Goldie Sayers has turned to highly-regarded coach Dan Pfaff in order to find the solution to her persistent injury problems as she prepares for Rio 2016. 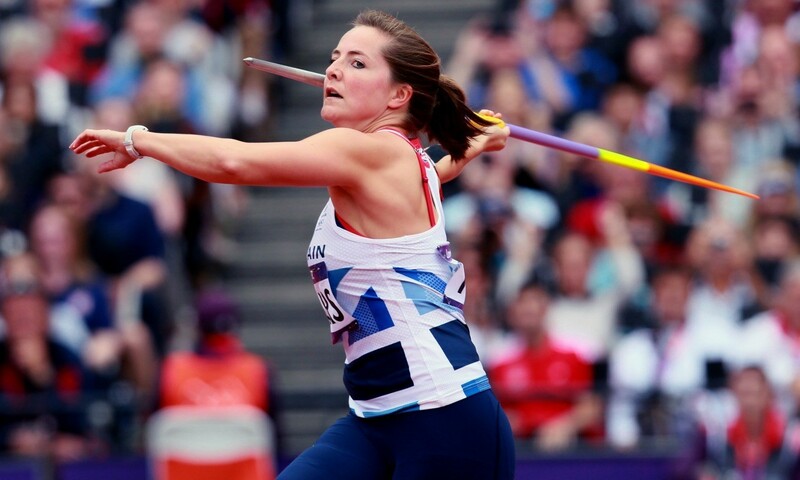 The British javelin record-holder has fought hard to overcome numerous injuries over the past few years, with an elbow problem in 2012 and knee surgery at the end of 2014 putting paid to her hopes of challenging for a medal at both the London Olympics and this summer’s Beijing World Championships. Pfaff has a strong reputation within the athletics world, with Olympic, world, European and Commonwealth long jump champion Greg Rutherford crediting Pfaff as the “genius” behind his own success, and Sayers is hopeful that teaming up with the American will enable her to keep her body in check heading into the Rio Olympics. Sayers, who came agonisngly close to winning a medal at the Beijing Olympics in 2008 finishing fourth, has worked with Pfaff before and knows the benefits his guidance can give her. “I see him as the best person in the world to keep me healthy,” the Belgrave Harrier told BBC Sport. “He is a master of body alignment and making sure everything is moving in the right direction. Sayers also confirmed that Rio, which would be her fourth Olympics, will be her final one, but was yet to decide whether she would continue beyond 2016. “I’m just looking at Rio and then I’ll make a decision as to whether I carry on or finish on four Olympics. I certainly won’t be doing another Olympics, put it that way,” Sayers added.